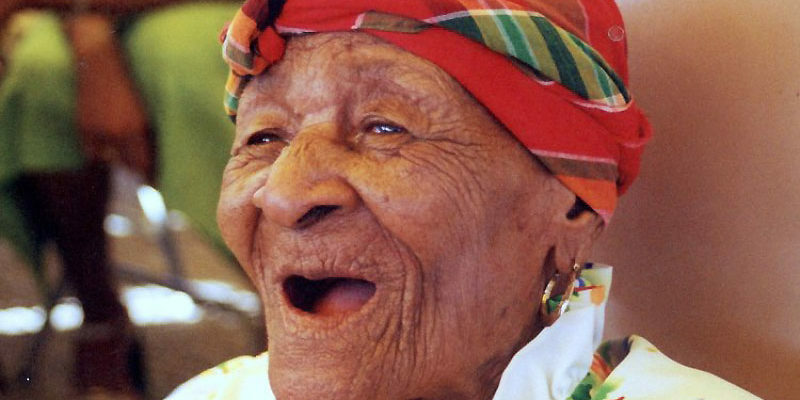 Dominica has the highest percentage of centenarians per capita in the world, with a population of 70,000. There are currently twenty-seven (27) centenarians on island. The world’s oldest human being once lived in Dominica . Elizabeth Israel (Ma Pampo) as she was commonly called was 128 years when she died on October 14th 2003. She resided in a small community of Glanvillia in the second town Portsmouth. It is believed that longevity is attributed to healthy diet and lifestyle. Most of the foods consumed are natural and contains little preservatives. The people also utilize a lot of herbal medicines and a wide variety of cultivated fresh fruits and vegetables.